Intellivision will release a new console this year. A brand that has its name steeped in retro is stepping into the modern age. Nearly everything else, apart from the fact that there's a new machine coming on October 1, is a complete mystery. 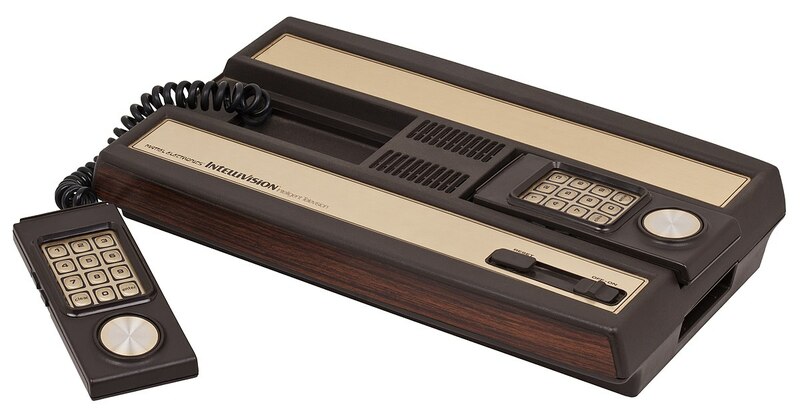 Intellivision sent out a press release detailing its inventive history, while also saying that this console will "carry on the company's history of 'firsts' with its new concept, design, and approach to gaming." There's also mention of this product being "affordable," which is certainly a relative term. Later this week, on Thursday May 31, Intellivision will host a Facebook Live event where this new console will presumably be revealed. I predict a lot of Christmas morning tears from kids who were really hoping to get a Switch.